It is not a secret that many young people feel less interested in the church than ever before. Churches are engaging the question of why young people are absent and what the Church can do to bring them into relationship with Jesus Christ. 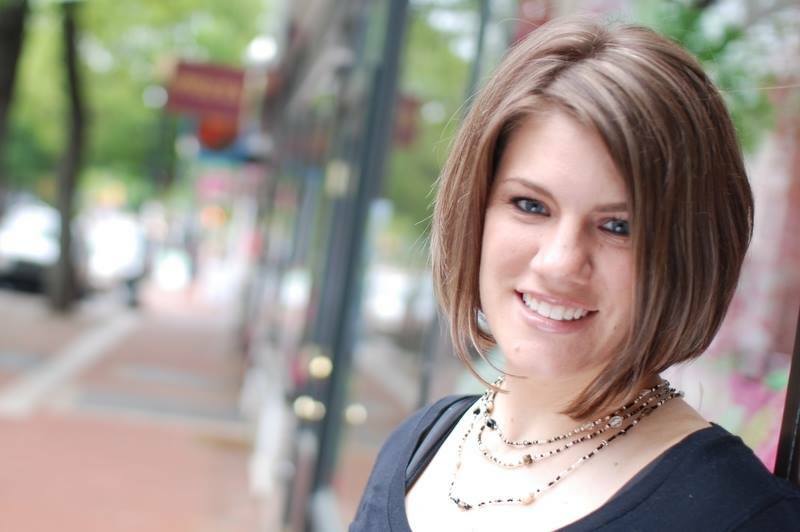 New York Times best-selling author and popular blogger Rachel Held Evans has been a leading voice in the conversation about why millennials are absent from the life of the Church. She is the author of Faith Un- raveled (2010), A Year of Biblical Womanhood (2012), and her forthcoming book Searching for Sunday. Hailing from Dayton, Tennessee – home of the famous Scopes Monkey Trial of 1925 – she writes about faith, doubt, and life in the Bible Belt. She has been featured in The Washington Post, The Guardian, Christianity Today, Slate, The Huffington Post, The CNN Belief Blog, and on NPR, The BBC, The Today Show, and The View. King Avenue United Methodist Church along with partners Stone Village Church and private donors is excited to host “An Evening with Rachel Held Evans”. Join us at 7pm on Friday, April 17 for a free event where Rachel will speak about her newest book, Searching for Sunday: Loving, Leaving, and Finding the Church. This memoir is about making do and taking risks, about the messiness of community and the power of grace. Searching for Sunday is about overcoming cynicism to find hope and, somewhere in between, Church. She will also answer questions from the audience.